How Long Does It Take To Renovate A Bathroom in Australia? 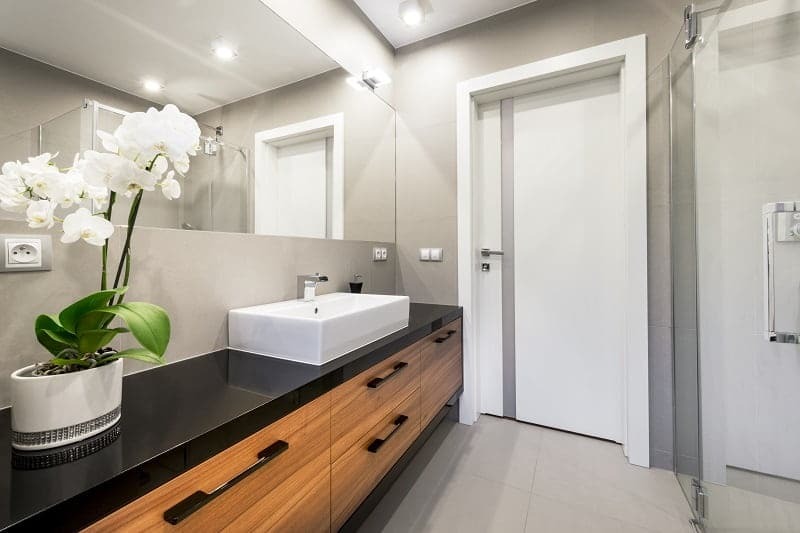 As one of the most important rooms in your home, being without a fully-functioning bathroom is more than just an inconvenience. So much so that you should know how long your bathroom renovation will take before pressing ahead. 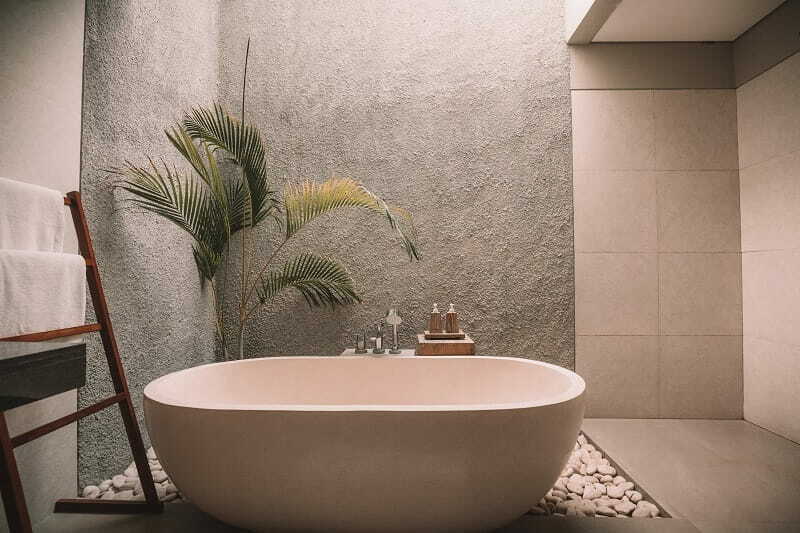 According to the Housing Industry Association, it takes between 13 and 25 days (on average) to complete a full bathroom installation as part of a renovation. 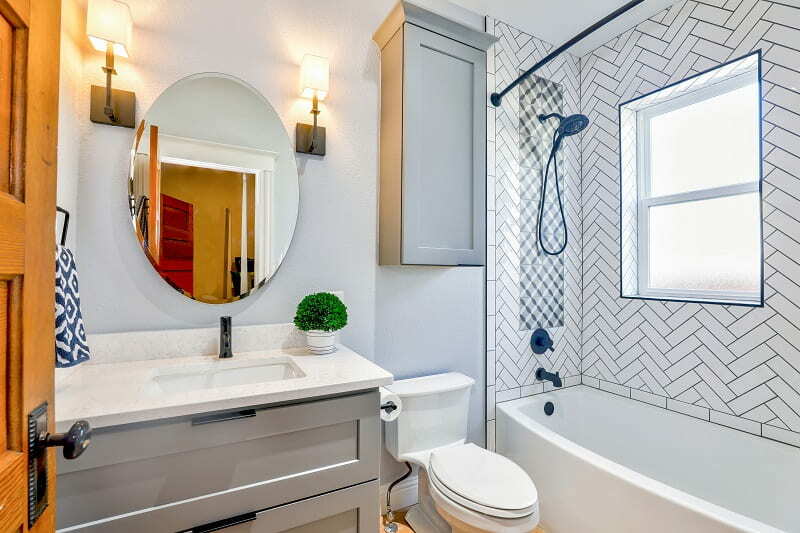 To give you some real-life context, we’ve tracked that it takes the Hunter Bathroom Renovation team around three weeks to renovate your bathroom. It’s important to be realistic during your bathroom renovation. Even though the average is 13-25 days, those days may not be consecutive. The time could be spread over a few months, so you should be prepared for the fact that days may pass without anything happening. These averages also don’t include planning, project quoting and picking out style features for your new bathroom. To understand how long your project could take, you need to know what happens during a renovation from start to finish. We’ve identified five clear stages and, working on the assumption of no hiccups, given an estimated timeline of how long each phase takes. The planning and development phase is by far the longest. It includes time spent researching the bathroom style you want, working out the cost of your bathroom renovation, hiring a renovation company, and making a blueprint for you and your tradespeople to work from. 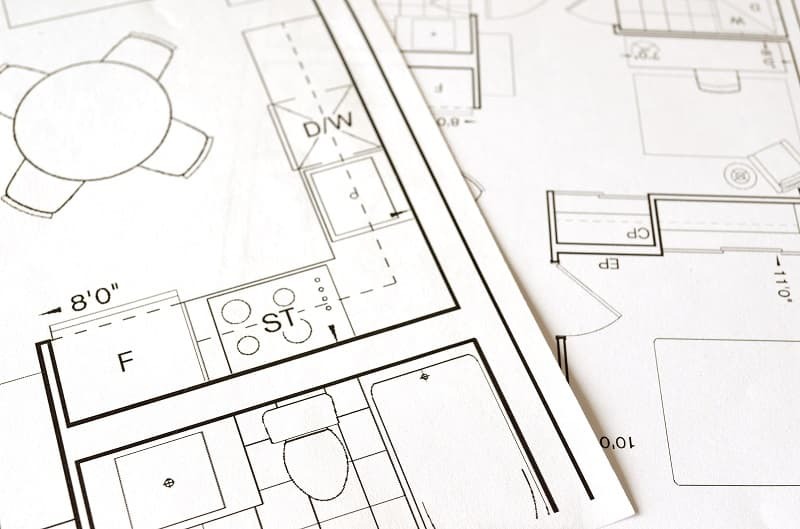 Depending on your project scope, you may have to apply for planning permission. This is also the time to order your fixtures and fittings, so all the parts arrive ahead of the onsite start date. Estimated time: Anywhere between one and six months. 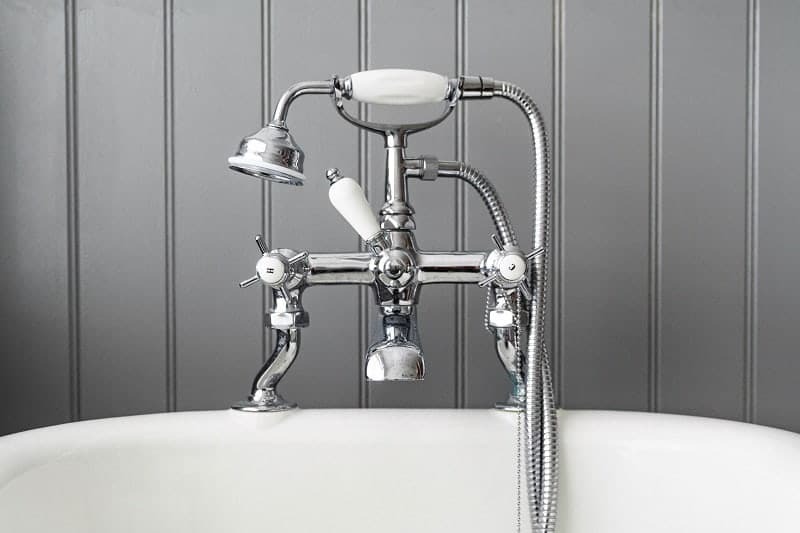 Ripping out all the fixtures and fittings of your existing bathroom can take a couple of days. 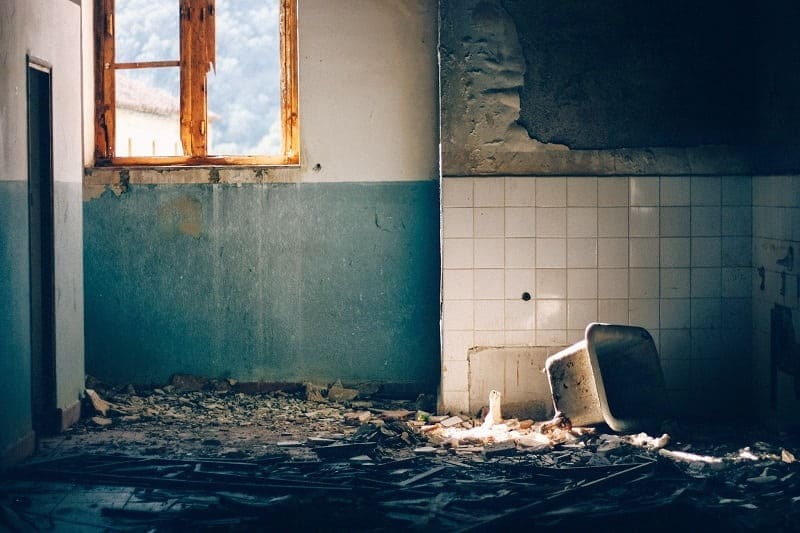 But this may depend on whether it’s a first or second-floor bathroom, whether you’re keeping any existing fittings, and whether any structural changes need to be made to the walls. Estimated time: One or two days. 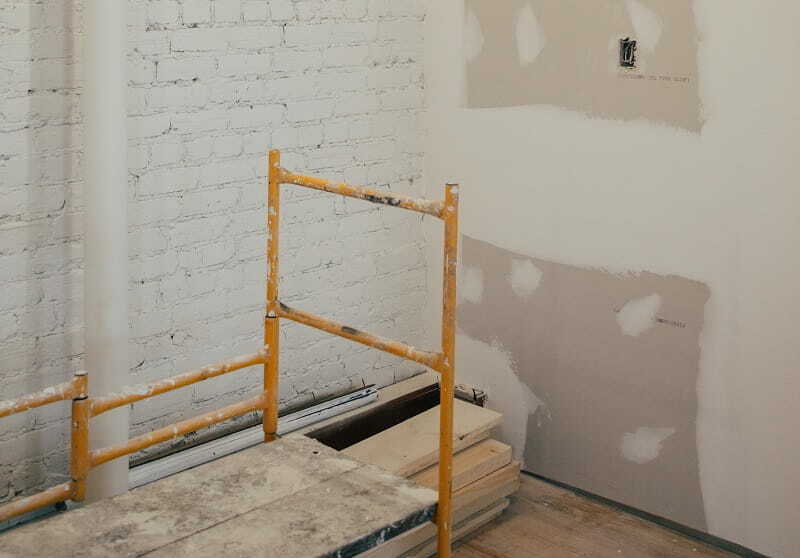 A bare canvas makes it easier for the plumber and electrician to come in and do a rough-in fit. This means they put all the wiring and plumbing in place, but don’t actually connect any of it while building work is still going on. Carpenters, plasterers and tilers come in next, working on walls that need putting up and rendering, and surfaces that need to be prepared for tiling. Estimated time: Two to five days. The fourth phase is perhaps the most exciting because you’ll finally see your new bathroom design come to life. It’s when all your new fixtures are installed, so there’s a lot to be done. Essential tasks such as tiling and painting, grouting on the walls or floor, and waterproofing will be completed first. Some of these tasks involve drying time, which means there can be periods of inactivity during this phase. With everything in place, the plumber will complete the connections for your shower, bathtub, toilet and basins. And your electrician will reconnect the electrics for lights, underfloor heating, towel rails and extractor fans. Glass elements like shower doors and mirrors are fitted last, so there’s minimal risk of them getting cracked or damaged while work’s going on. Estimated time: Anywhere between five and ten days. Once everything has been installed and had time to dry, we’ll carry out a final inspection and clean. With that done, your bathroom is all yours to enjoy. Estimated time: Half a day. Every bathroom project is different. How long the bathroom renovation took at your friend’s place, isn’t necessarily how long yours will take.  The best way to plan and budget is by first talking to a professional bathroom fitting service like Hunter Bathroom Renovations. Our team will provide you with a free in-home consultation so you can begin evaluating what needs doing, how long that will take, and how much it’s likely to cost.